No, it's not Halloween. And no, I haven't been turned into a vampire. 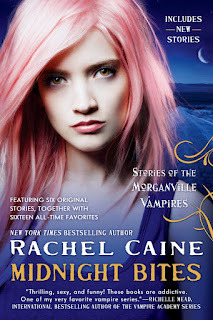 Today I'm working with Penguin Random House to bring this special post in honor of Rachel Caine's collection of stories set in the same world as her New York Times bestselling Morganville Vampires series, Midnight Bites. 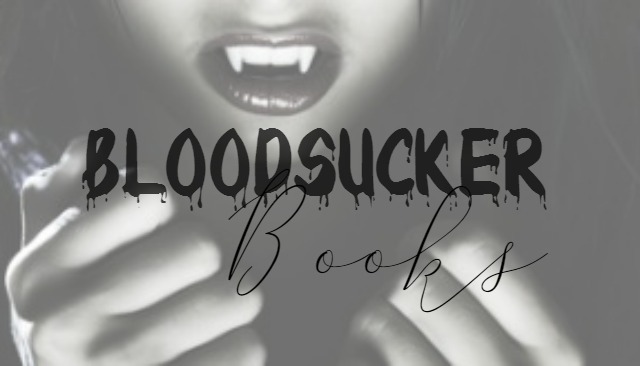 Read on to learn more about books inspired by these blood-sucking beings! MIDNIGHT BITES, the new Morganville Vampires short story anthology! It will bring together almost everything that I've written in short form about Morganville ... though I did leave out some of the original "diary" entries that appeared on an earlier version of the Morganville website, simply because they were just scenes and not stories, and were generally really short snippets. This is all short fiction, and it's been carefully organized into the timeline, so you can read from the earliest adventures (some of which belong to vampires) all the way through some post-Daylighters goodies. 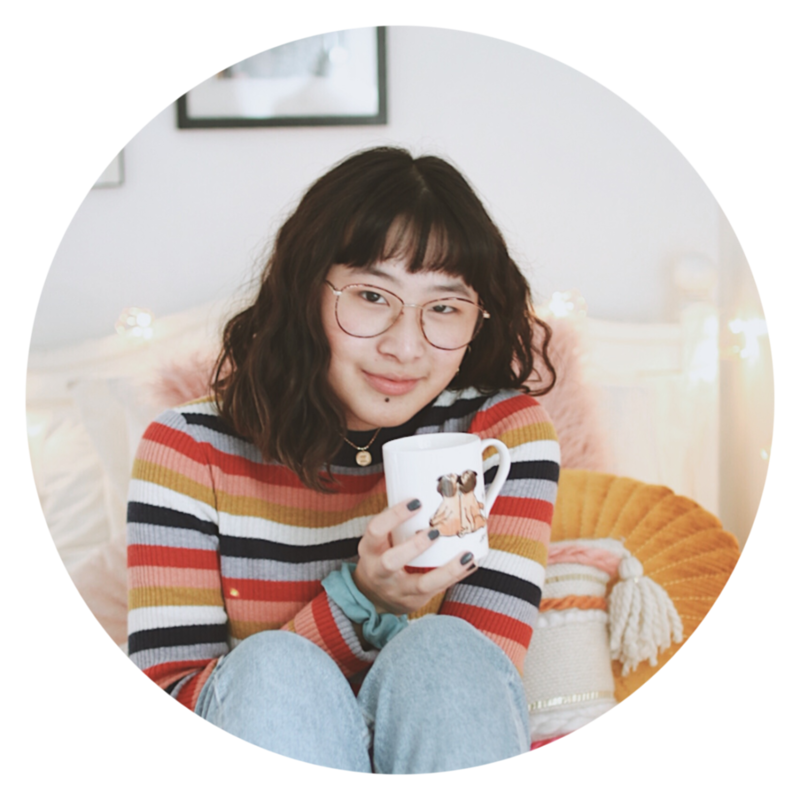 MIDNIGHT BITES includes a total of more than 50,000 words of brand new content, which makes me very happy indeed (and I hope will also make you happy, too). From stories featuring our favorite bunny-slipper-wearing mad scientist to a mystery solved by police chief Hannah Moses, I think you'll find this is a diverse group of stories that will shine a little more light in the murkiest corners of Morganville. "A romantic comedy about the most misunderstood supernatural creatures"
Sure we've seen zombies and unicorns before, but have you ever heard of vampires and unicorns? This book was one of my absolutely favorites of 2014. 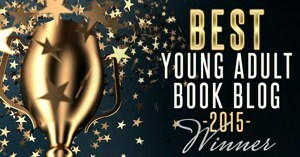 With a unique point of view from a vampire named Pearl, this book promises humor, teeth, gore and... rainbows? You'll have to read to find out! You can check out my spoiler free review here! I personally haven't read this book but it fit too well with the theme of this post to leave out. Many of the trusted reviewers I follow either love this series or don't love it so much. I'm impressed with the synopsis. It promises self-discovery, vampires with elemental powers, romance and an epic vampiric battle! 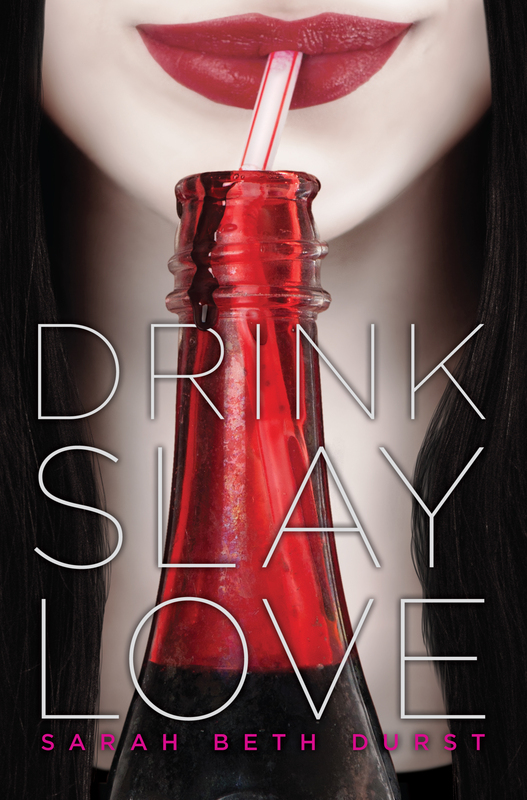 If you think vampire books are cliche, this book will probably murder those thoughts. The story takes place in a society where people are totally aware of vampires. There are these Coldtowns set up in order to have a safe place for vampires and humans to mingle. One day our main character wakes up hazy at a party, in which she has no memory of what happened the night before. Her, along with her ex-boyfriend, are the only survivors of a vampire massacre that occurred on the night of the party. After teaming up with an ancient vampire, Tana's future no longer looks so bleak. A heart-wrenching story of first love and adventure. 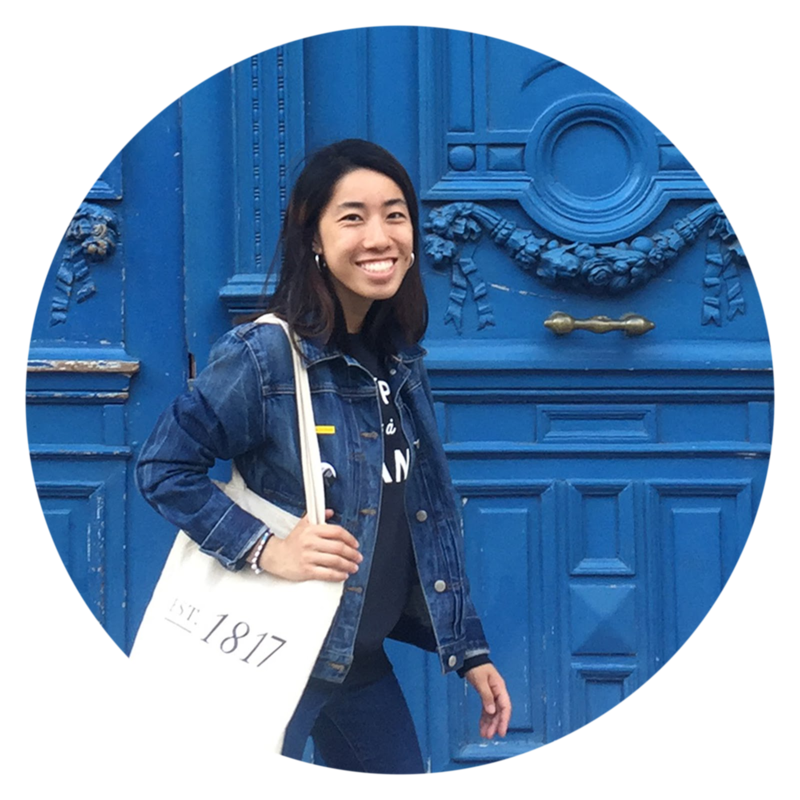 Find my review here! 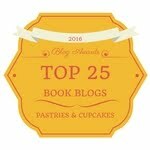 "One of the most popular series on the blogosphere"
The Vampire Academy and Bloodlines series is no stranger to the blogosphere. 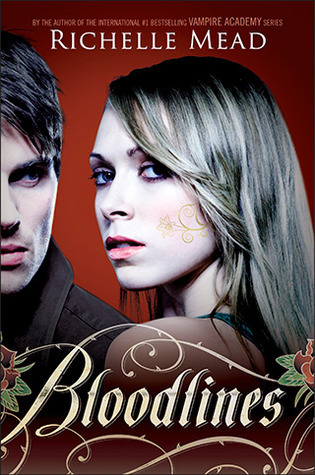 The only reason I'm showing Bloodlines and not Vampire Academy is simply because I've had people tell me that this spin-off series is much better. I'm not agreeing or disagreeing. I haven't read the series, and I don't intend to. This series is a spin-off series to its sister, Vampire Academy, and it follows a vampire named Sydney who has "special blood". I've heard this series is great for its hierarchy, setting and romance! "What do you get when you mix a that hates vampires + vampires + a cure that turns you back into a human? 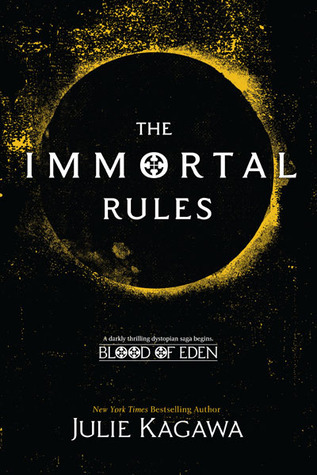 You get The Immortal Rules by Julie Kagawa"
Another unique perspective! 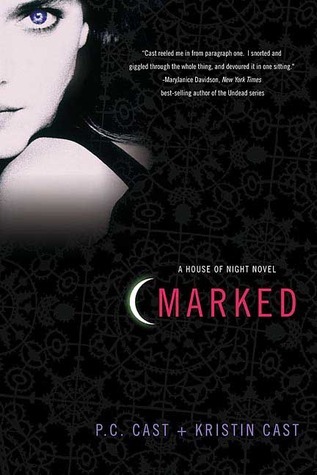 This book follows a human with a hatred for vampires but becomes one herself. It's an interesting dynamic, I'll give it that. The protagonist has to learn to live with the darkness inside of her in order to cure said darkness. It sounds absolutely fantastic and if you've ever read Talon by Julie Kagawa, you'd understand the hype. "Jeez. Some of these books really need cover updates"
Described as Gossip Girl meets The Vampire Diaries. I don't know about you, but I'm like the biggest Gossip Girl fan. I used to say "xoxo Gossip Girl" after everything I said! If you've watched the show, you'll know exactly what I'm talking about so I don't seem like an idiot. Gossip Girl gives life to my soul!!! 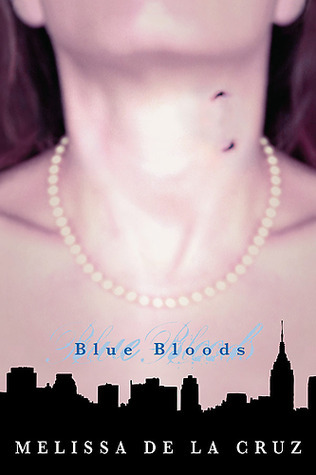 The story takes place in the Upper East Side of Manhattan (reminiscent of Gossip Girl) surrounding the vampires among the elite and affluent party-goers. 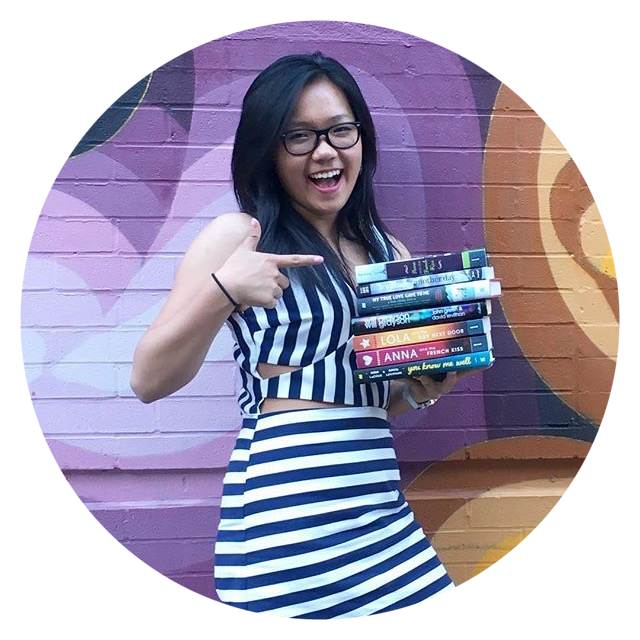 Ma girl Rachel @ A Perfection Called Books wrote a great review, you can find it here! Rachel Caine's rich, diverse bibliography of more than 45 books in print covers many categories and genres. She started out writing horror and fantasy as Roxanne Longstreet (Stormriders, The Undead, Red Angel, Cold Kiss, Slow Burn). By 2003, she began to publish under her current pseudonym, specializing in urban fantasy, science fiction, and paranormal young adult fiction. I love vampire books! 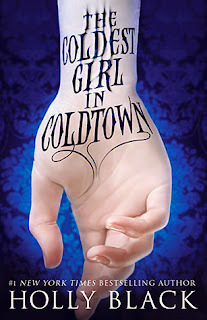 I have The Coldest Girl in Coldtown sitting unread on my kindle just begging for attention. I may need to pull that one out soon. I have also wanted to read the Morganville Vampire series. Great post!